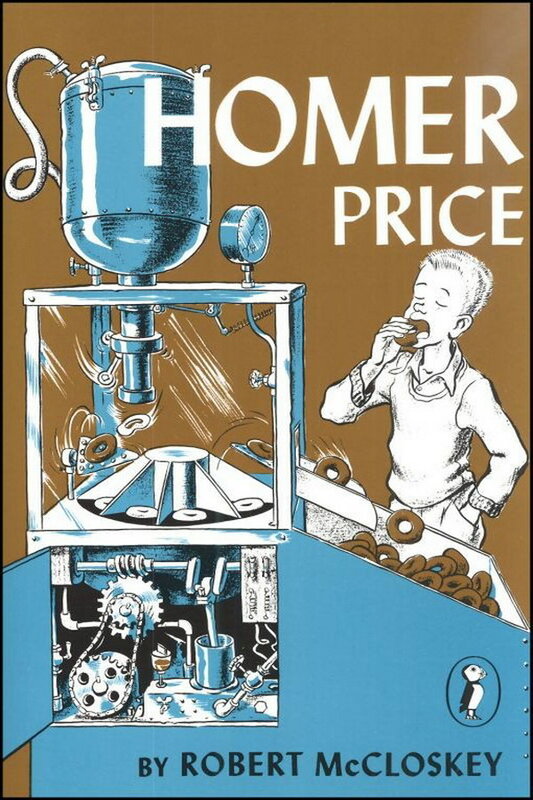 Homer Price font here refers to the font used on the cover artwork of Homer Price, which is a children’s book written by Robert McCloskey and published in 1976. The font used for the book title in the cover is probably Lydian. Designed by Warren Chappell for ATF in 1938, Lydian is a calligraphic sans serif available in two weights, Regular and Bold, each with italics. More details about it can be found here. In addition to Homer Price, Lydian typeface is also used in the following logos, movie posters or album covers etc., including: The Lost Carving, King of the Delta Blues Singers, Burn Your Fire for No Witness.